Great infographic! 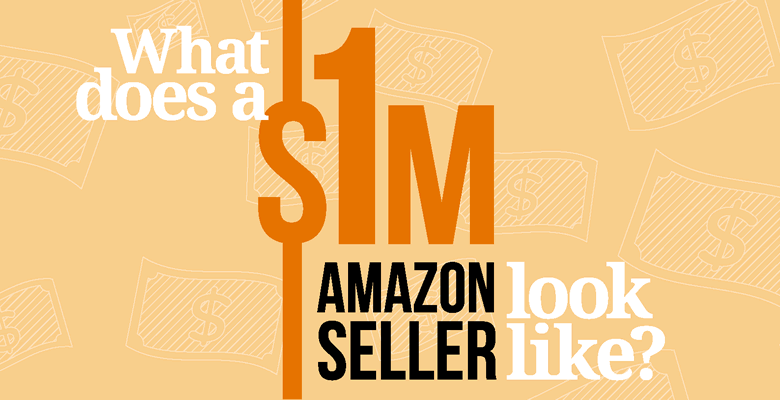 Interesting that million dollar Amazon sellers are “twice as likely to visit trade shows and take suggestions from suppliers”. It’s an old school way of sourcing that’s often ignored. Keep up the good work! surprised that grocery wasn’t on the list at all. It is much ‘easier’ to sell 1 mil in grocery, not as much ROI usually, than other categories. They have no qualms selling cheap chinese crap. I sold chinese crap 30 percent returned for defective still left me a profit, but my only bad feedback ever.